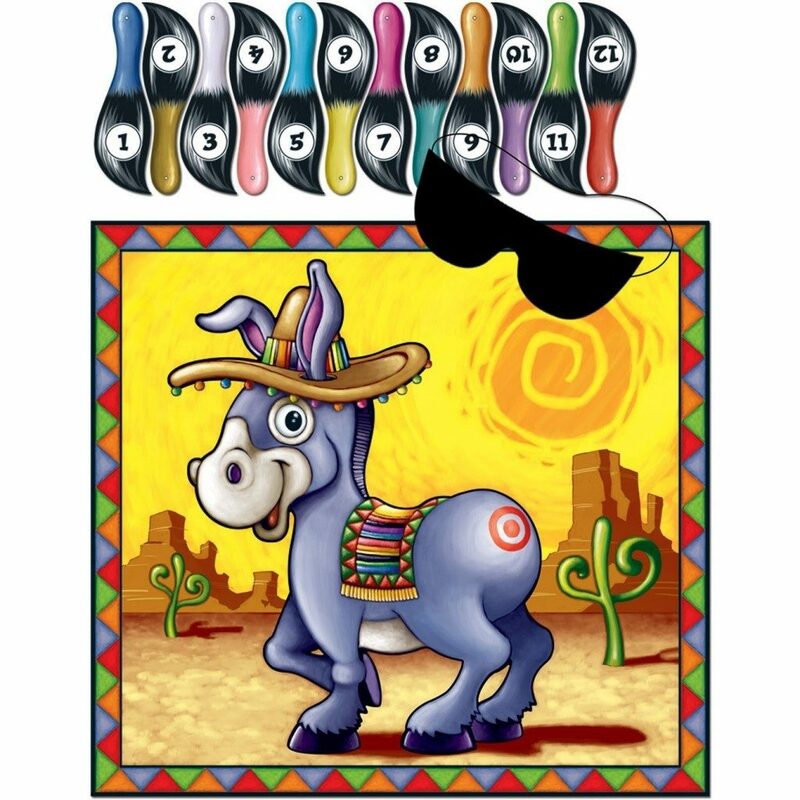 Donkey Game Party Accessory Only $3.53 & Free Shipping With Prime! You are here: Home / Great Deals / Amazon Deals / Donkey Game Party Accessory Only $3.53 & Free Shipping With Prime! If you have a child’s birthday coming up this summer, why not order the classic pin the tail on the donkey game? The Donkey Game (mask & 12 tails included) Party Accessory (1 count) (1/Pkg) is only $3.53 plus FREE shipping if you are an Amazon Prime member! You can get a FREE 30 day trial of Amazon Prime right now and use it’s benefits right away!